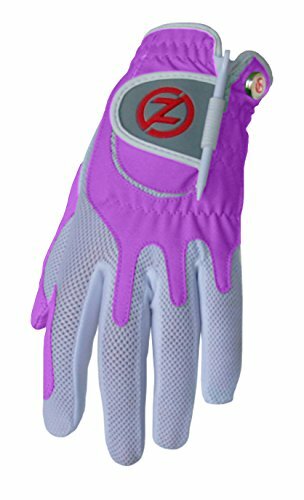 The Zero FrictionTM DistanceProTM GPS Glove is the ultimate in accuracy and convenience G++ powered by Bluetooth, the device sits comfortably on the glove flap and weighs less than half an ounce. As you approach your shot, the read-out gives front, center and back distance to the green G++ with over 35,000 golf courses programmed worldwide, you will never be left without accurate distance. 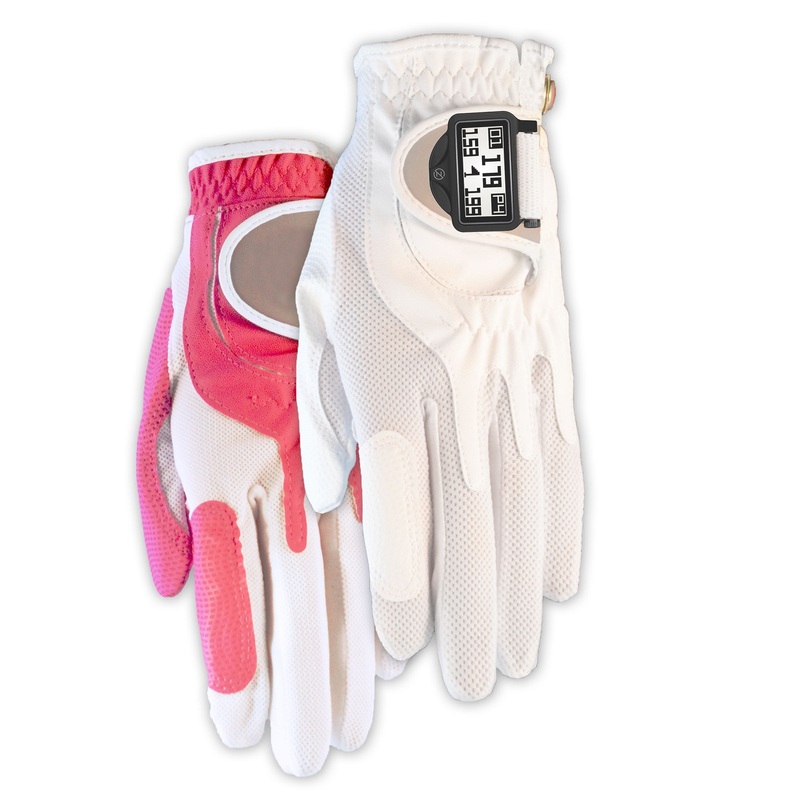 At Zero Friction, we strive to create technologically advanced products to enhance performance. 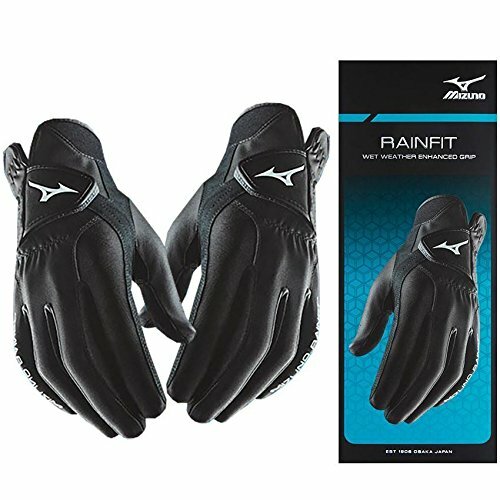 Rain X rain gloves allow you to imporove your game in the rain. 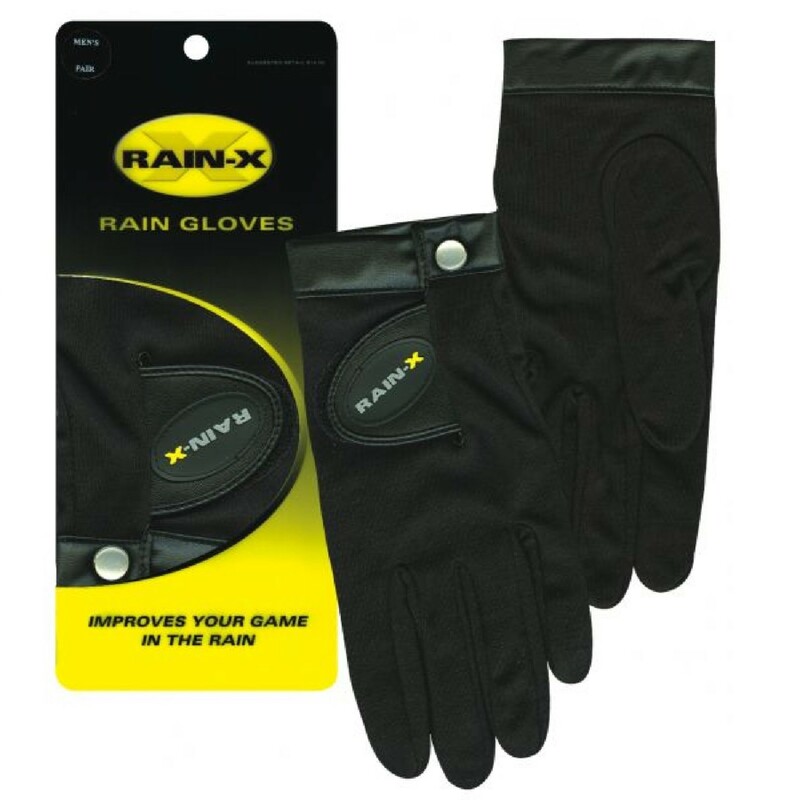 Simply put the gloves on, wet the, and play.